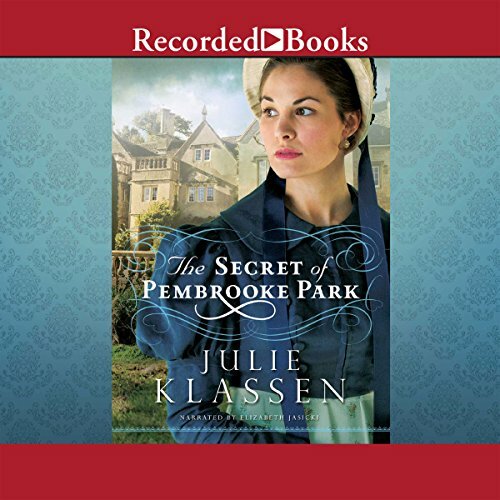 Showing results by author "Julie Klassen"
Abigail Foster fears she will end up a spinster, especially as she has little dowry to improve her charms and the one man she thought might marry her - a longtime friend - has fallen for her younger, prettier sister. When financial problems force her family to sell their London home, a strange solicitor arrives with an astounding offer: the use of a distant manor house abandoned for 18 years. The Fosters journey to imposing Pembrooke Park and are startled to find it entombed as it was abruptly left. Jane Bell is torn. Gabriel Locke is back and has made his intentions clear. But Jane is reluctant to give up her inn and destine another man to a childless marriage. Then someone she never expected to see again returns to Ivy Hill. Mercy Grove has lost her school and is resigned to life as a spinster, especially as the man she admires seems out of reach. 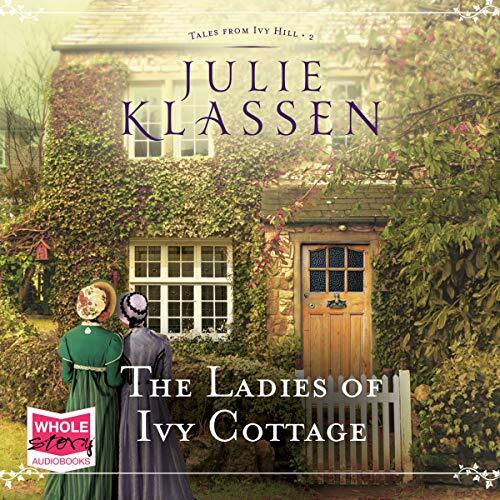 Should she uproot herself from Ivy Cottage to become a governess for a former pupil? Her decision will change more lives than her own. 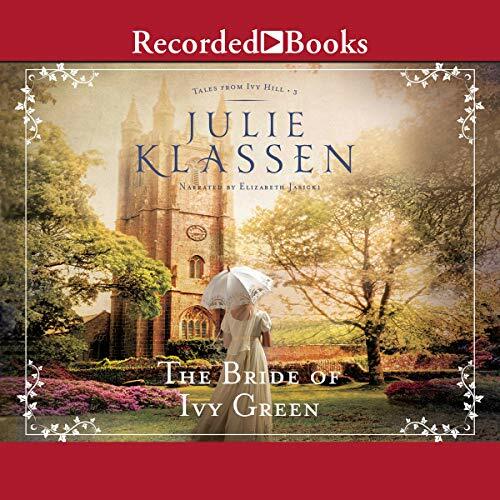 RITA finalist Julie Klassen has earned numerous awards for her popular historical romance novels. 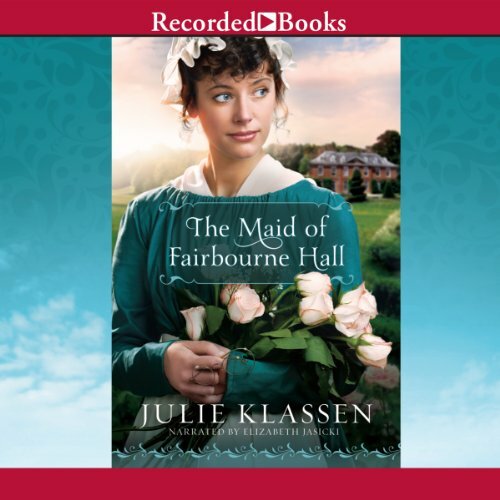 In The Maid of Fairbourne Hall, pampered Margaret Macy flees her home in London to avoid marrying a dishonorable man. Now, with no money and no place to stay, Margaret does the unthinkable: she takes a job as a housemaid in the home of two brothers - both of whom are former suitors. As an “invisible” observer, Margaret realizes she may have misjudged one brother and wonders if it’s too late to win his admiration. Living with the two Miss Groves in Ivy Cottage, impoverished gentlewoman Rachel Ashford is determined to earn her own livelihood - somehow. 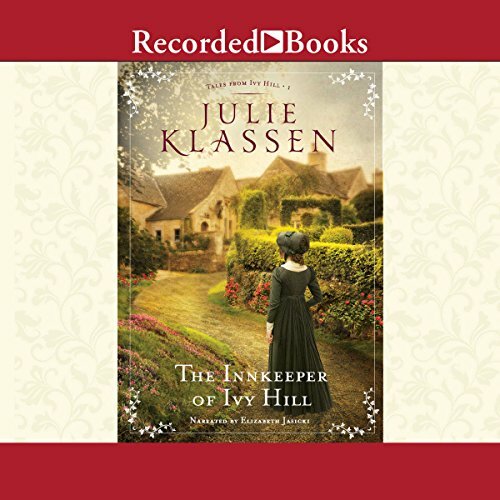 When the village women encourage her to open a subscription library with the many books she has inherited or acquired through donations, Rachel discovers two mysteries hidden among them. A man who once broke her heart helps her search for clues, but will both find more than they bargained for? 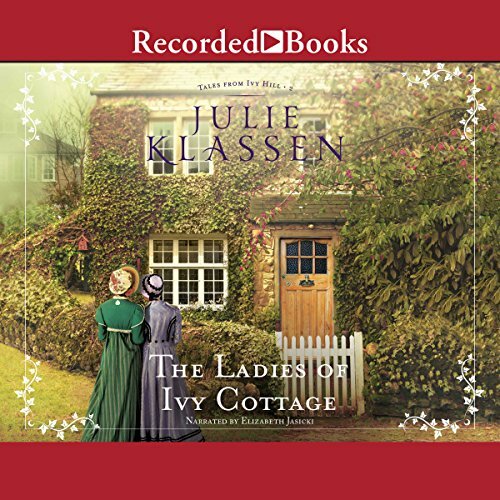 Living with the two Miss Groves in Ivy Cottage, impoverished gentlewoman Rachel Ashford is determined to earn her own livelihood...somehow. 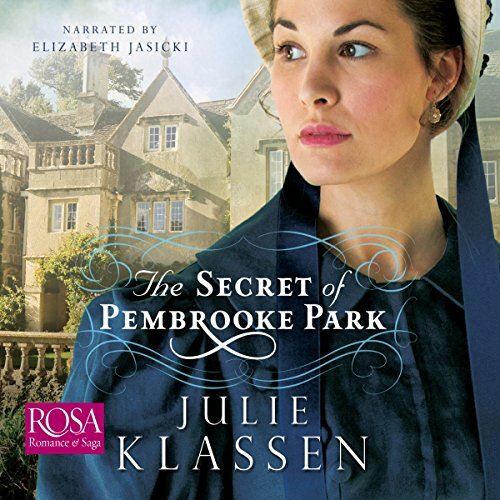 When the village women encourage her to open a subscription library with the many books she has inherited or acquired through donations, Rachel discovers two mysteries hidden among them. A man who once broke her heart helps her search for clues, but will both find more than they bargained for? 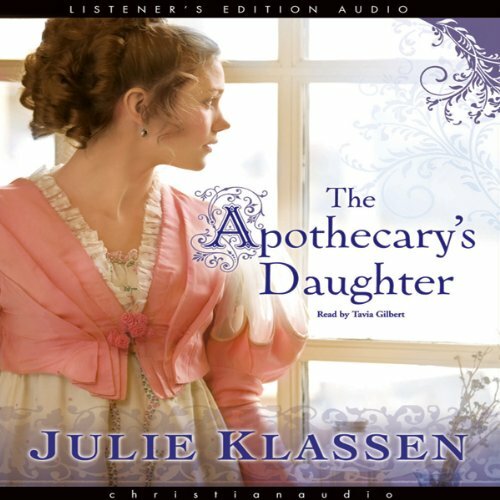 Abigail Foster is the practical daughter, and she fears she will end up a spinster. Facing financial ruin, Abigail and her father search for more affordable lodgings, until a strange solicitor arrives with an astounding offer: the use of a distant manor house that has been abandoned for 18 years. The handsome local curate welcomes them but offers a stern warning: beware of rumours that Pembrooke Park contains a secret room filled with treasure. Finding himself the man of the family, London dancing master Alec Valcourt moves his mother and sister to remote Devonshire, hoping to start over. But he is stunned to learn the village matriarch has prohibited all dancing, for reasons buried deep in her past. Alec finds an unlikely ally in the matriarch's daughter. Though he's initially wary of Julia Midwinter's reckless flirtation, he comes to realize her bold exterior disguises a vulnerable soul - and hidden sorrows of her own.